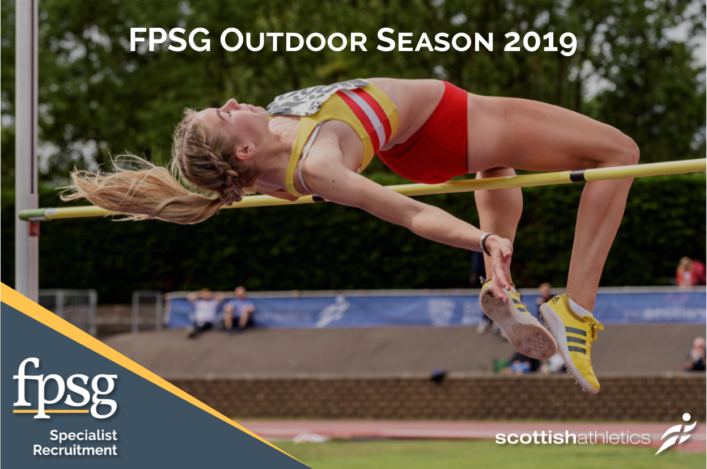 Scottishathletics will host the annual Celtic Games International for young athletes in track and field at Grangemouth. And we are delighted to now announce our selections for the U18 and U16 events which will take place on Saturday 4 August. The opposition features teams from Wales and Ireland and we’re pleased to confirm that there will be two Scotland teams in action – the Celtics team and a Scottish Schools (SSAA) Futures team. This is in keeping with the recent format of the event. 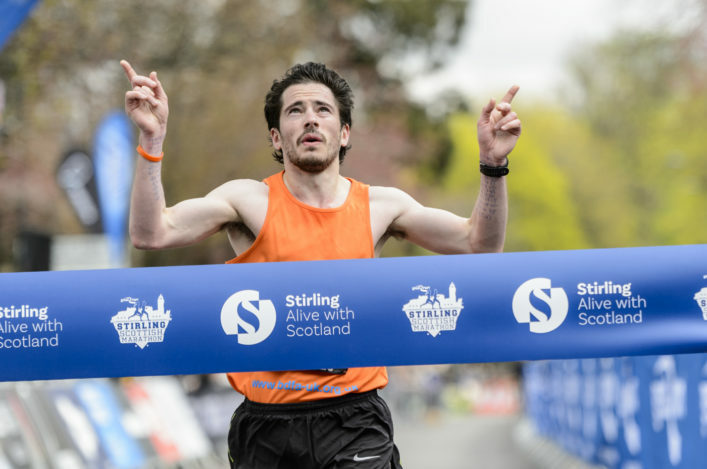 It means more young Scots have the chance to experience track and field action in an international context and for many this will be their first taste of this kind of event. 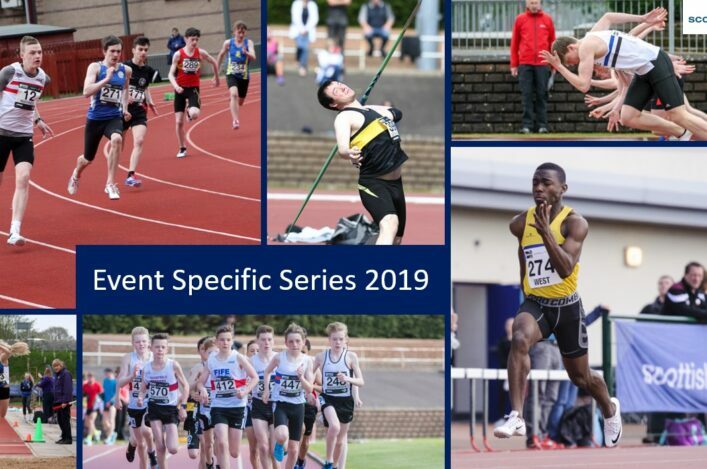 Congratulations from all at scottishathletics to all these young athletes and their families and coaches as well as the clubs around the country who have been involved in their development over the years. It is a great moment for the athletes, but also for volunteer coaches and for clubs, too, and we hope that those selected can progress to U20 and Senior ranks in due course and be role models for others in their training groups and at their clubs. 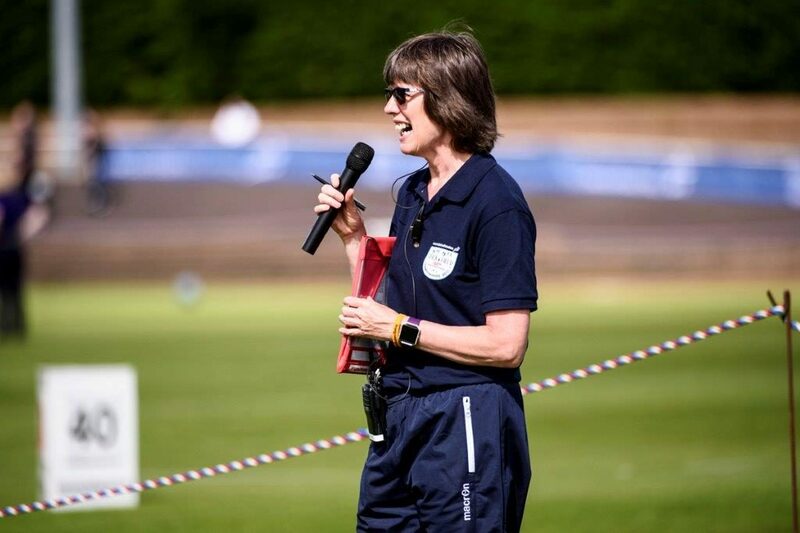 scottishathletics President Leslie Roy (pictured above) leads the delegation for the 2018 Celtic Games, with Julie Mollison as Team Manager and Mark Pollard as Head Coach. 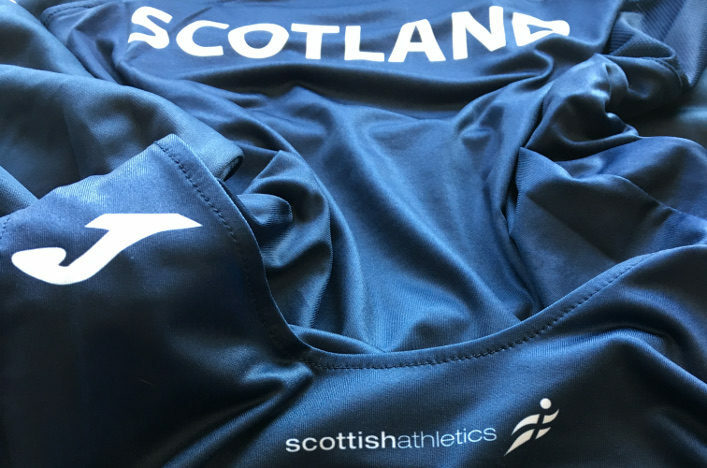 The Scottish Schools Futures team will be managed and coached by the SSAA, with thanks to them from scottishathletics.